RV Supplies - Bath Lumber Co.
Bath Lumber Co. has the products you need to maintain your RV year round. 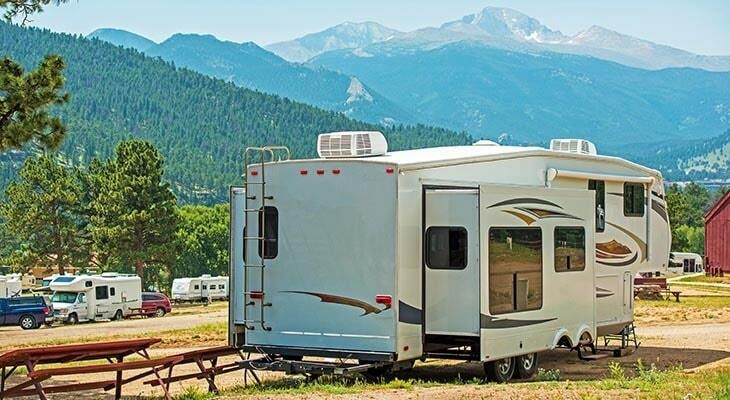 There’s RV water treatment to keep things fresh during summer while camping and anti-freeze to protect your RV during long winter storage. Stop in today and get the products you need for your home away from home.